12 Sessions over 4 months, providing deep connection, and personal breakthroughs. Create an empowered relationship with fear! To learn more about the group and to get a "pre-group" exercise, click here to download a copy. In it's second printing! 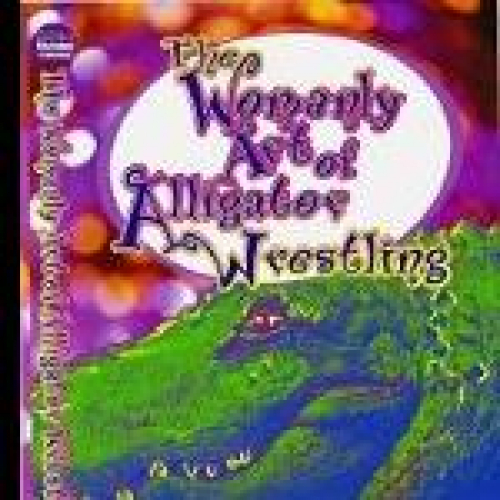 The Womanly Art of Alligator Wrestling: Inspirational Stories for Outrageous Women Who Survive by Their Wisdom and Wit, by Ana Tampanna. Perfect for Mother's Day, summer reading, or night-time inspiration before sleeping. 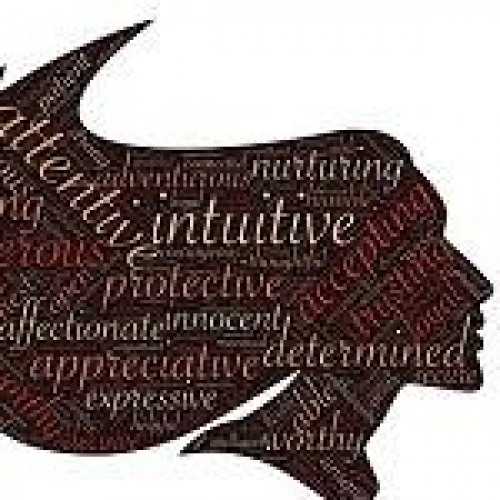 Short stories, each ending in coaching questions for the reader's self-discovery. "Ana Tampanna is one of the world's most creative people. Her Unique ability to teach while we laugh is almost unmatched." 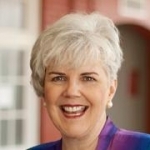 Patricia Fripp CSP, CPAE executive speech coach and author.